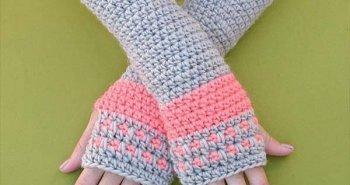 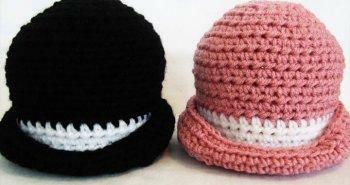 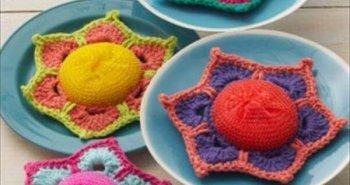 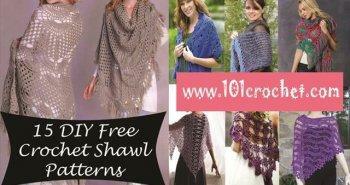 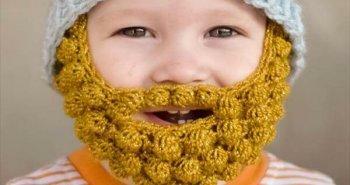 Crocheting is a great medium to create winter stuff. 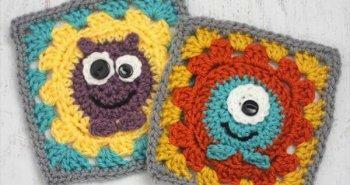 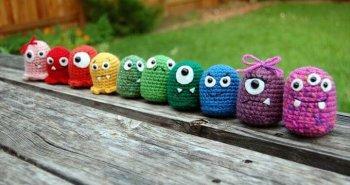 You can also produce fun material and accessories by using your hook creatively. 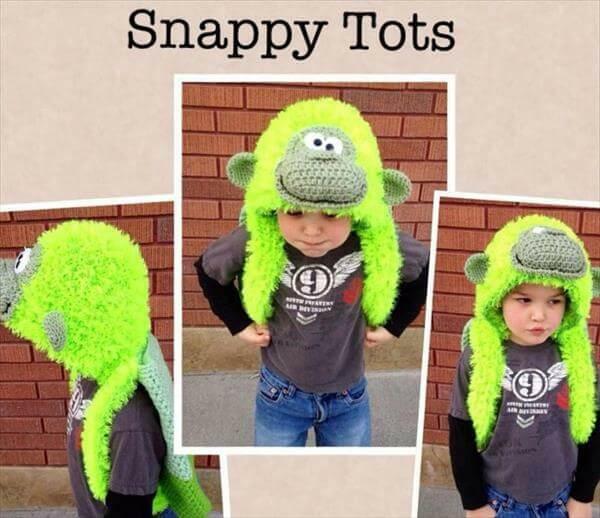 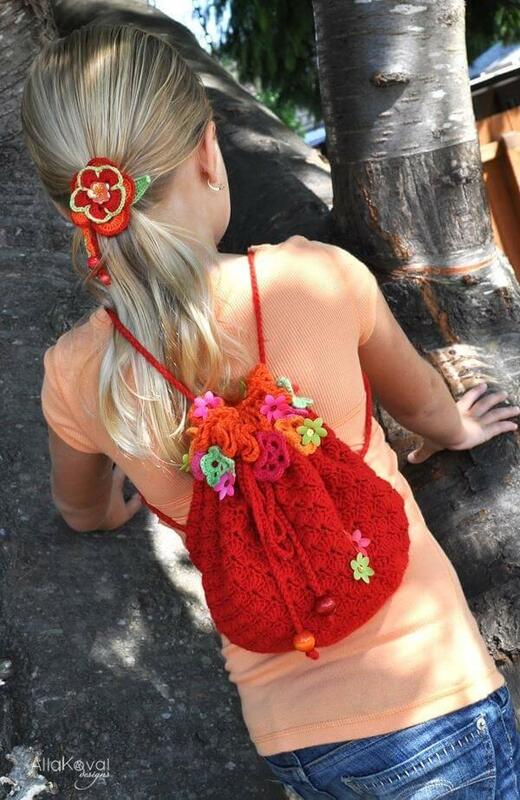 Here we are with some crochet backpacks inspirations for the kids which just love to carry their own stuff. 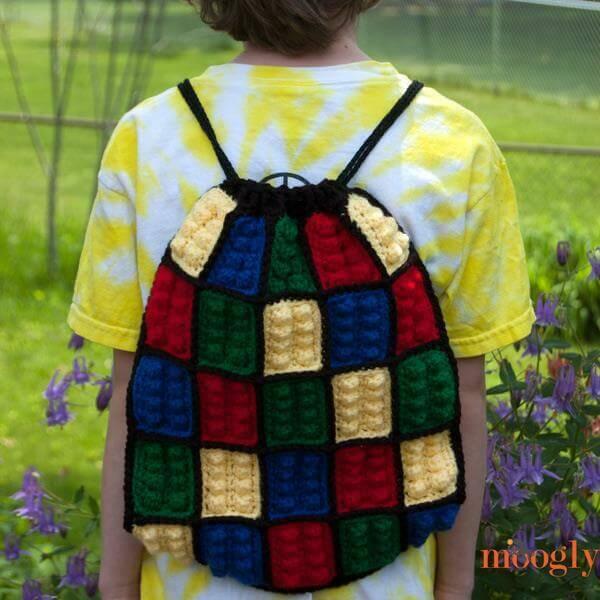 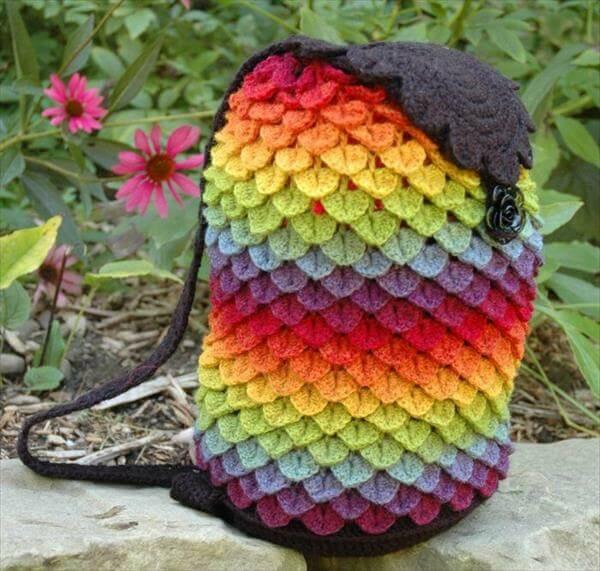 We have given 10 free crochet kid’s backpack patterns that are much doable even if you are a medium crocheter or a dedicated crochet beginners. 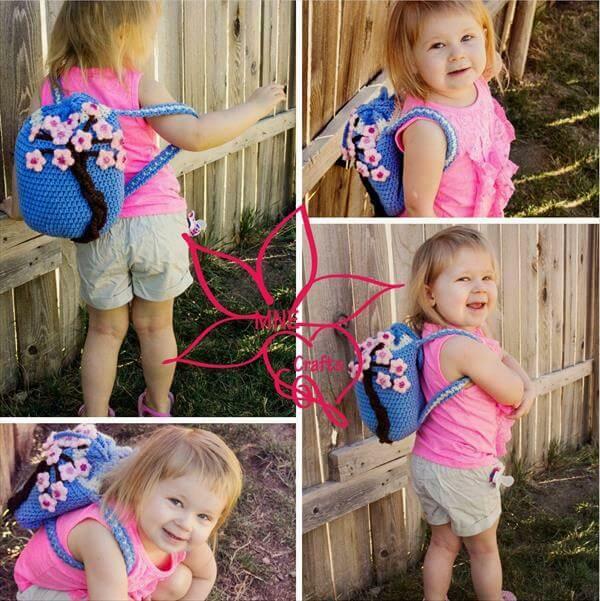 All these backpacks have been raised in charming and vibrant shades of yarn that held much precious and eye-catching to all kids. 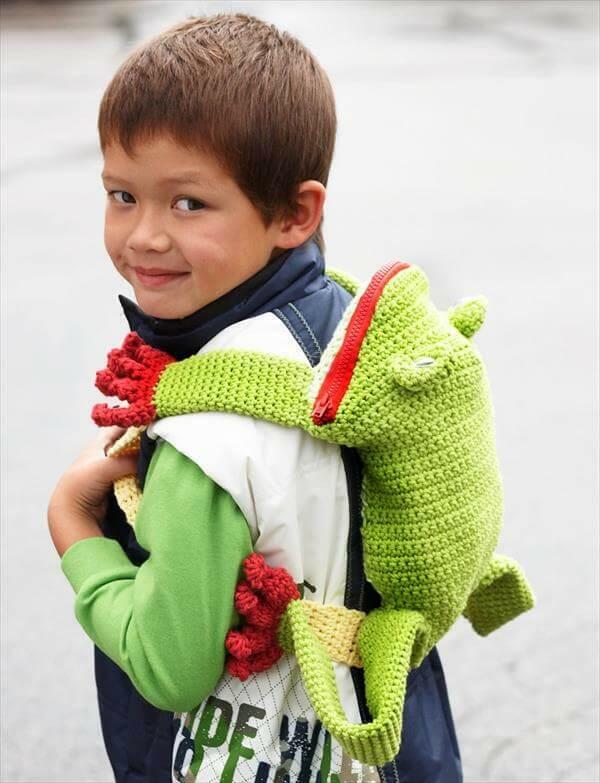 If your kids are interested in hiking and other outdoor activities then these backpacks will be help them great to carry out their lightweight stuff with them. 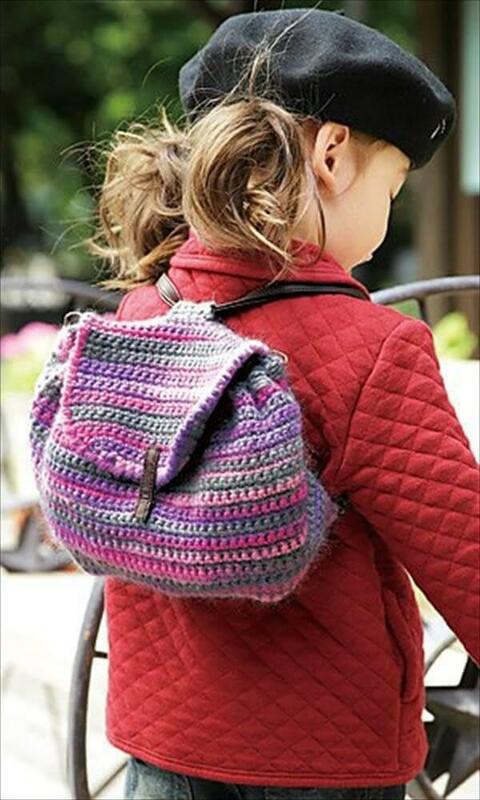 Different likeable and visually attractive shapes have been crocheted to get these backpacks in specified and likeable kid’s style. 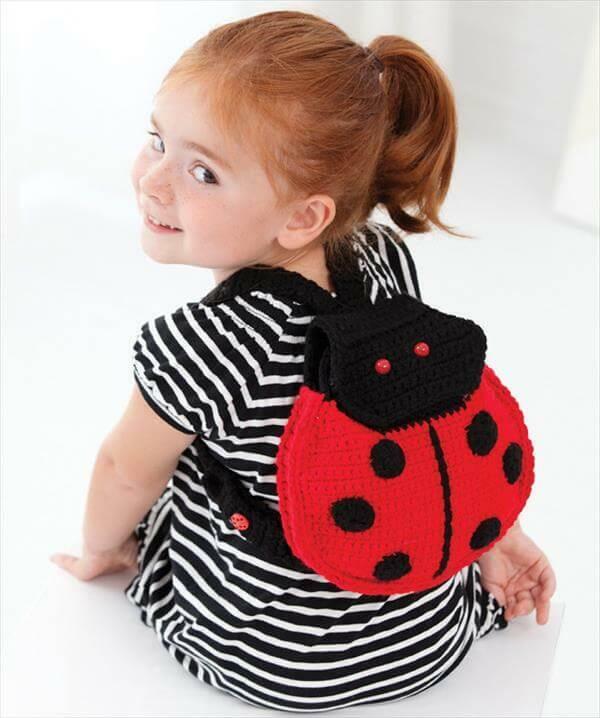 The fun shapes like gorilla, frog, lady bug and various types of flowers and heart touching patterns have crocheted in the schemes of these backpacks to get some nice pieces of art too out of them. 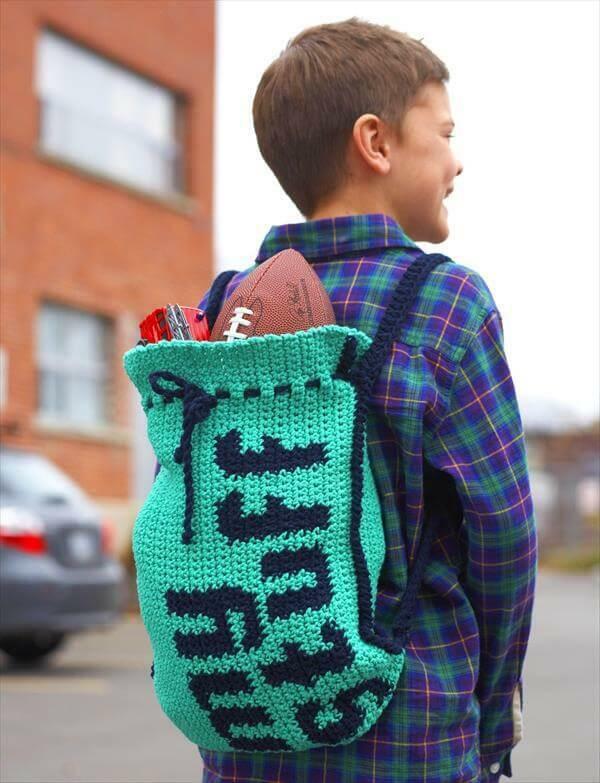 If you love to crochet then these free DIY crochet patterns for kid’s backpacks are just ready to inspire your crochet hook. 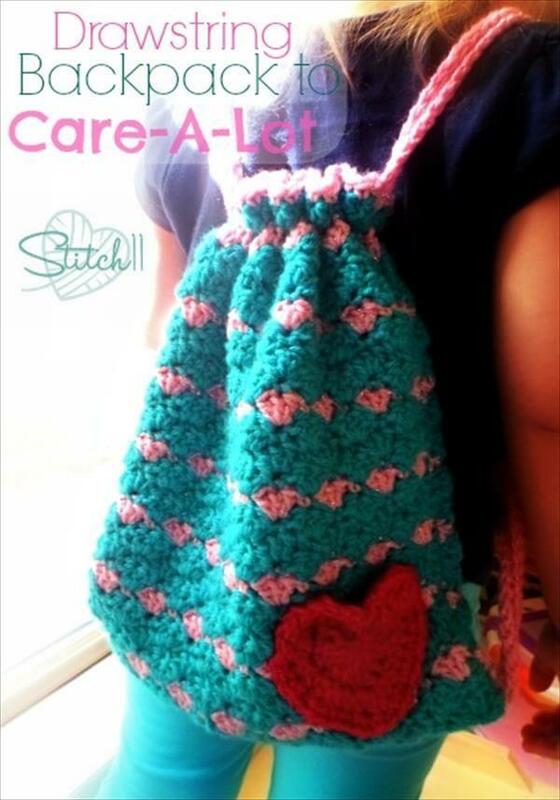 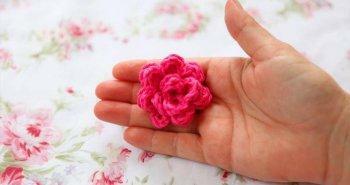 Just get them through your crochet skills to get beautiful gifts for baby showers, birthdays and also for Memorial Days.